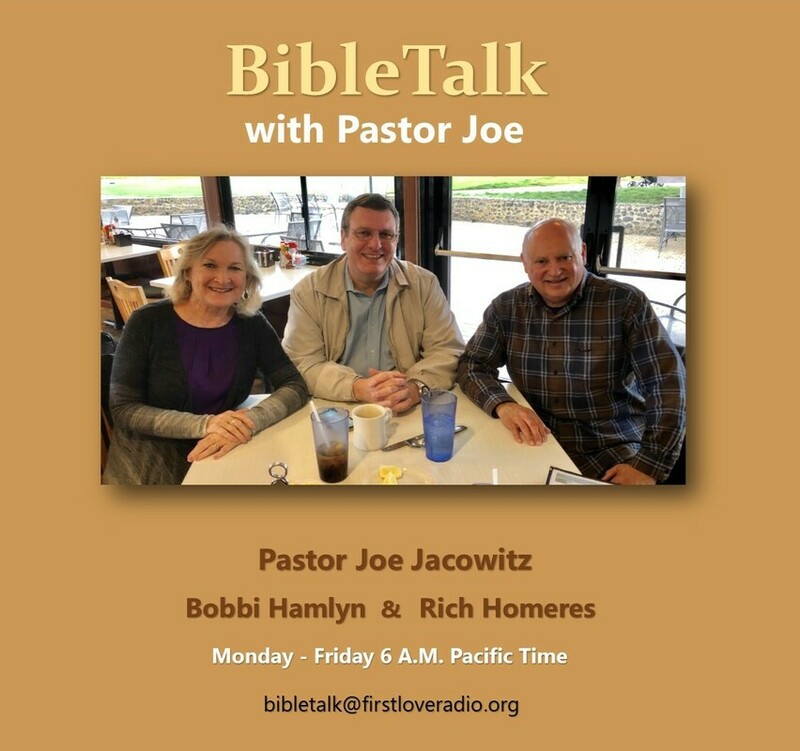 Joseph Jacowitz has been the pastor of Christ Bible Church, Pleasanton, CA, since 1990. He has a Bachelor's degree in Pastoral Theology. He and his wife Sherry have been married for 40 years and have five children and eight grandchildren. He is the President of FirstLove Ministries (www.firstlovepublications.org, www.firstlovemissions.org and www.firstloveradio.org). From broadcast studios, to conference halls, to subways, streets, and park benches... Rich and Bobbi have traveled across our country for years, meeting and interviewing people of all walks of life! With a heart for uniting people in the joy and oneness we have in Christ, they strive to share stories far and wide, to encourage, inform, and point listeners to our Savior. They now bring their God-given talents to First Love Radio.